Preppy isn’t just a fashion trend – it’s actually a lifestyle as well. Being neat, conservative and confident, the preps know how to style a look, stay clean and neat, and just being prim and proper. 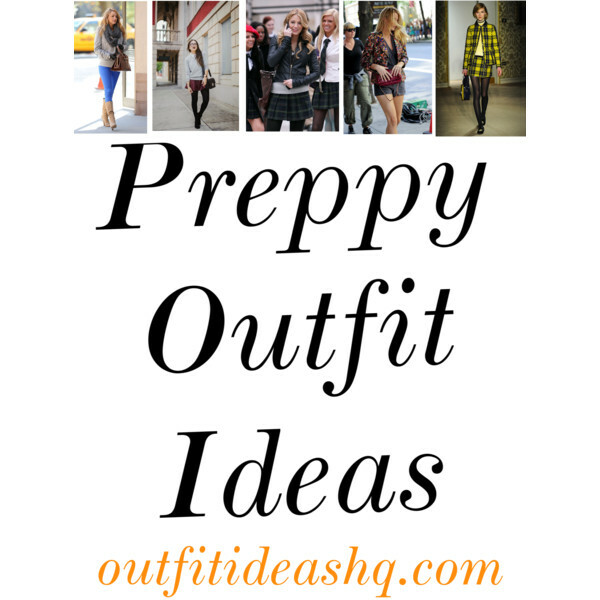 Below are some outfit ideas on the preppy style and some how-to on rocking the preppy style like you were born preppy. It’s obvious – you need to start with you. In order for you to look fresh and clean, proper hygiene is needed. Shower every day. Have you seen a preppy person with greasy hair and BO? It’s important you take care of yourself. To fight acne, zits and other skin problems, choose a good cleanser for your face. Also, brush your teeth every after meal so your pearly whites won’t get stained by drinking tea or coffee and smoking. The preppy girl’s makeup look is pretty much a fresh and natural look. No need for shimmering eye shadow or a dramatic smokey eye. Maybe start with a good base like a tinted moisturizer to protect your skin and get a bit of coverage. Then add a natural look bronzer, a bit of blush, some mascara to lengthen your lashes, groomed brows and a little bit of lipstick that will look natural on you. For your preppy wardrobe, the ultimate preppy brands are Ralph Lauren, Lacoste, Tommy Hilfiger and many more which you can find here. The color scheme when it comes to preppy men and women or boys and girls are simple – white, black, navy and beige, a bit of pastel, some peach or one bold color to go with your light-toned piece. 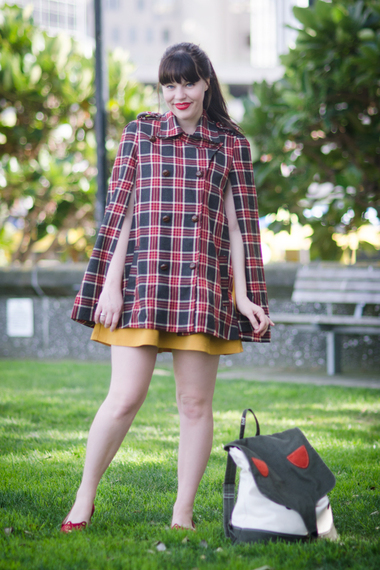 For the patterns, they commonly wear plaid, floral, stripes, gingham and argyle. For the shoes, you could always wear ballet flats, boat shoes, cute wedges and high heels but aren’t too high. Stick to fabrics that are 100% natural, like cotton and linen. When you shop for your preppy wardrobe, always choose clothes that will fit you nicely – nothing too loose or too tight – nothing too revealing or flashy. Keep your accessories simple and classy. These could be pearls, studs (little), precious stones or anything your mother, aunt or grandmother would wear to afternoon tea time. How you behave and present yourself is the last piece of this preppy style guide. You need to be polite, respectful, soft-spoken and considerate so the others would feel the authenticity. You need to behave like you’re a scholar. Good posture is always important. Stop slouching and carry yourself with confidence of a true preppy.